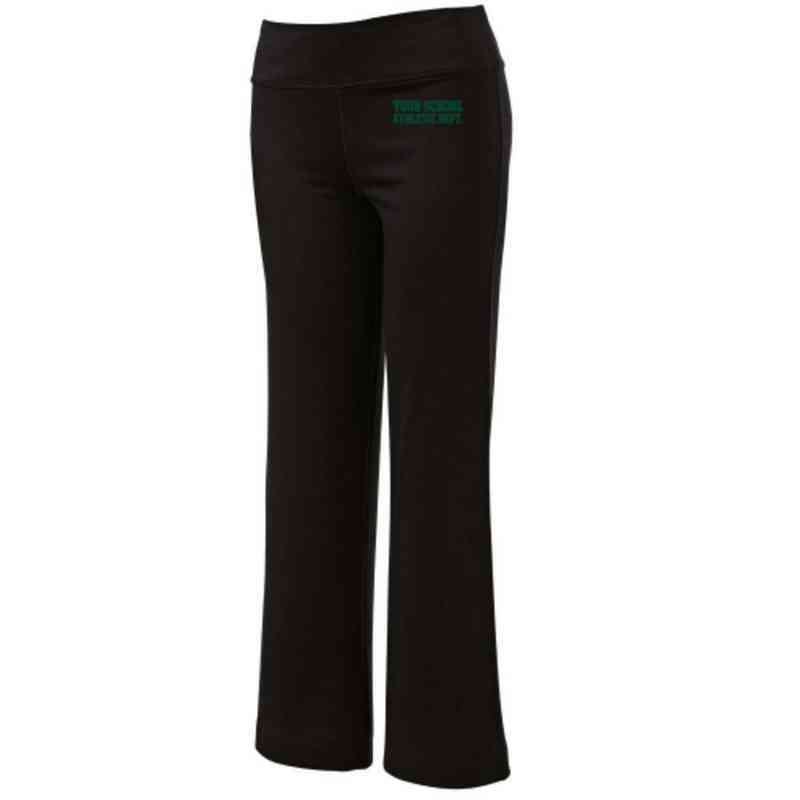 This breathable fitness pant embroidered to show off your athletic department pride will become your new everyday favorite! With moisture-wicking fabric, a waist stash pocket, and a wide waistband for added comfort, you'll never want to take these pants off! Manufacturer from a trusted supplier.